First Line: We might have been reprising my interview, with the solemn faces topping sober clothes. Jane Cowan finally has the confidence to accept a job as head teacher of a primary school in a village in Kent now that her abusive ex-husband is in prison. However, problems arise almost immediately. Someone breaks into the school. A child is seriously injured on the playground. There are mechanical disasters in her new home. Jane begins to think that the school incidents are intentional-- especially when another child is hurt. Checking into things herself in order to protect the children in her charge, Jane becomes a target herself. 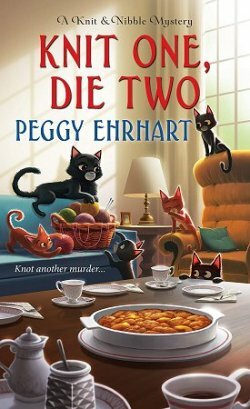 This is another thoroughly enjoyable mystery from one of my favorite writers, Judith Cutler. 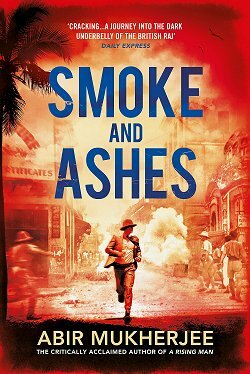 Jane Cowan is just the sort of nuanced character that Cutler can sink her teeth into. Victim of horrific spousal abuse, Jane has worked hard not to let that define her. She's funny, she's smart, she's hardworking, and she's an excellent school administrator. In many ways, she reminds me of another favorite Cutler character, Fran Harman. Both characters certainly have superb people skills. 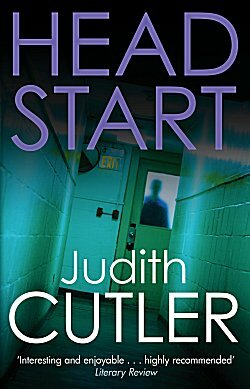 Another thing that I liked about Head Start is that Jane isn't your typical amateur sleuth, and with the horrible things that have happened to her in the past, she shouldn't be. She has more sense than to tackle investigating vandalism, theft, "accidents" and the like on her own. She lets the police do their jobs and keeps them informed. 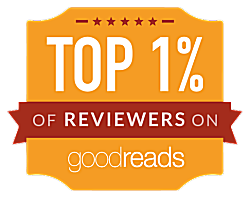 While readers can learn about the joys, trials, and terrors of teaching, they're also experiencing a finely crafted plot filled with twists and turns. First and foremost, who's responsible for what's going on? Does Jane's ex-husband have someone on the outside doing his dirty work for him? Is all this even aimed at Jane to begin with? Could it be aimed at the school itself? Readers have to pay attention to navigate the plot and arrive at the proper solution. The reveal happens offstage because Jane let the experts handle all the heavy lifting, and this didn't bother me a bit. It's realistic. 99.9% of amateur sleuths who think they know more than the police are only going to make everyone's lives more difficult. 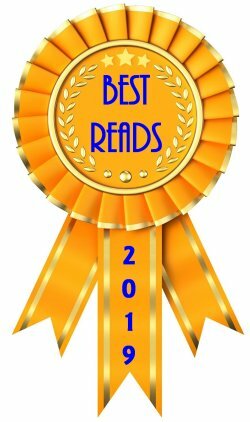 Head Start is a fast-paced, first-rate puzzle of a mystery with an appealing heroine. I hope to read more books featuring Jane Cowan. Oh, this does sound good, Cathy! I really like the context, and the setting appeals, too. I need to try this series.